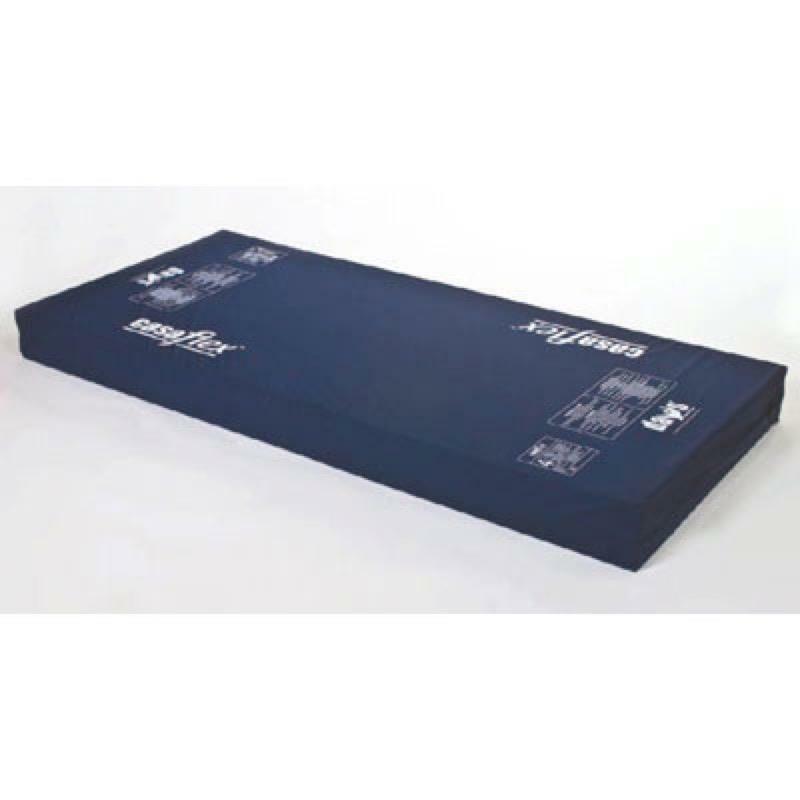 The CasaFlex Mattress has been designed for those users considered to be at ‘High Risk’ of developing pressure ulcers. Manufactured using CMHR foam the CasaFlex offers great comfort and redistribution. Free UK Delivery. The CasaFlex Mattress has been designed for those users considered to be at ‘High Risk’ of developing pressure ulcers. It is manufactured using CMHR foam which offers great pressure redistribution and comfort. The vapour permeable and waterproof two-way stretch cover helps reduce shear and friction forces.